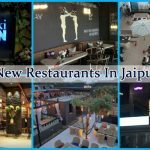 Jaipur has known to be the hottest destination for weddings. Luxurious classy dresses in exceptionally beautiful designs take away every breath!! 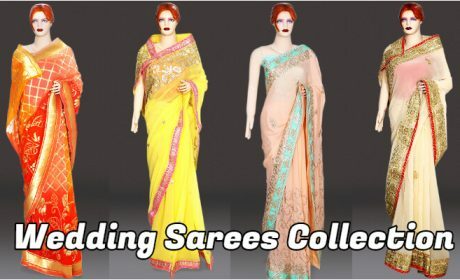 If there is a wedding in your family and you are going crazy looking for a perfect baby girl lehenga for wedding then you no longer have to lose your cool. 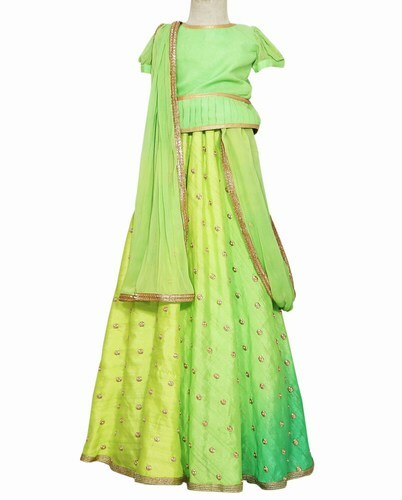 Vivacious colours and classy embroideries, impeccable gota patti work and intricate work of art….. baby lehenga dress made with all these Jaipuri hand work can be shopped with the famous kids ethnic wear shop in Jaipur. Pink Blue India is famous lehenga for kids in Jaipur, Rajasthan. 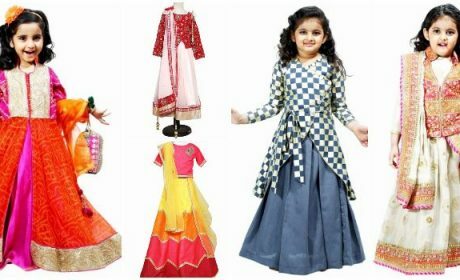 The best place to shop exclusive designer kids lehenga boutiques in Jaipur. 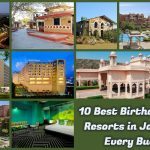 Team of creative designers and an experience of more than a decade, this remarkable store is the ideal place to buy lehenga dress in Jaipur, Rajasthan. 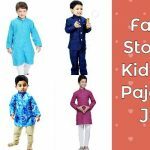 This pioneer in kids traditional clothing and an established exclusive designer kids lehenga stores in Jaipur offers a breathtaking collection of lehenga cholis, Banarasi lehengas, Gota patti lehengas and ethnic lehenga styles for girls curated with delicate features and finest fabrics. 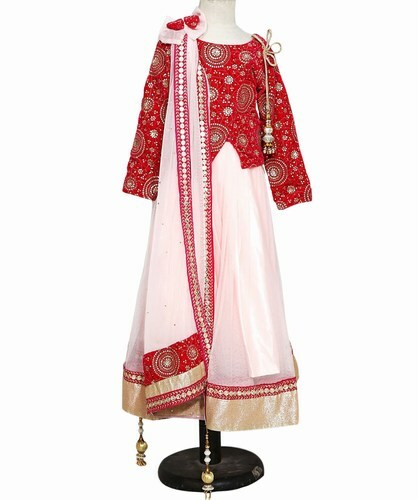 Buy online in Jaipur the most gorgeous designer lehenga dresses to make weddings beautiful memories for your daughter. 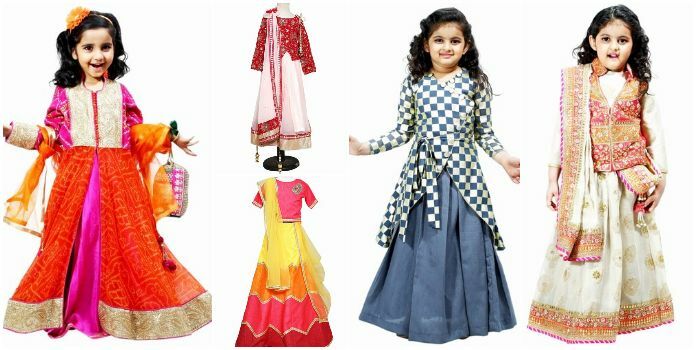 A promise to transform them into little royal princesses shinning bright in their exquisite designer famous lehengas created by blending contemporary cuts and traditional styles, smart silhouettes and ethic feel. 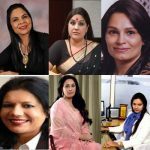 Keeping your darling diva ahead in fashion with masterpiece lehengas designed not just for weddings but also for ceremonies post and pre-weddings. 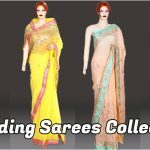 A-line lehengas, baby Lehenga set with long jacket, Banasari silk lehengas, Rajasthani lehenga for baby girl, flared lehengas, straight-cut lehengas, fish-tail lehengas, multi-layered lehengas…. An endless ethnic collection with changing trends. Dreamy princess gowns, Indo-western dresses and Jaipuri lehengas, the store showcases it all!!!! 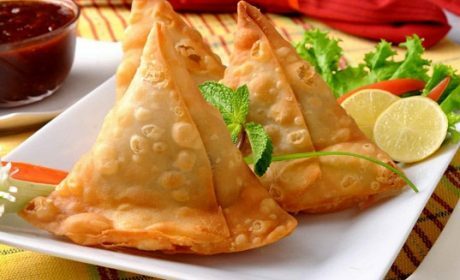 Different colours and different to cater ever taste. 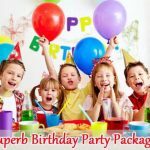 This place in Jaipur has outfits not just for wedding day, but also for pre- and post-wedding ceremonies as well as for birthday parties. From girls ethnic wear and to indo-western suits and princess gowns, this place caters to almost every taste. The most beautiful part about their ethnic collection is the beautiful blend of ethnic art and modern silhouettes. 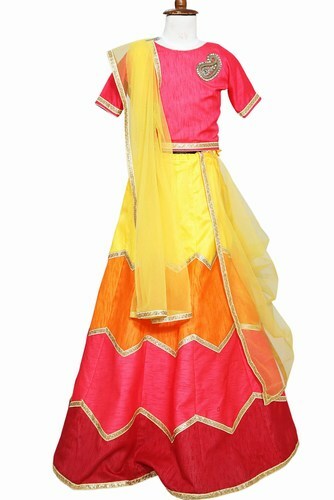 You can even have these drama lehengas customized to suit your choice!!! 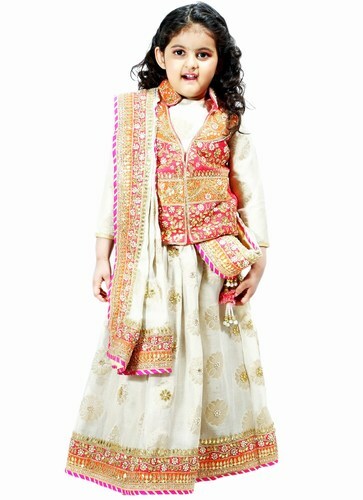 Moms can now have the best designers and labels from Jaipur curate a resplendent look for their daughters!! !